LSU’s Pennington Biomedical Research Center is seeking participants for a clinical research study for a first of its type effort that aims to provide doctors with better information on which medication is best for patients with Type 2 diabetes. Pennington Biomedical is one of 50 medical centers in the United States that is working to enroll a total of 5,000 people with Type 2 diabetes in the Glycemia Reduction Approaches in Diabetes: A Comparative Effectiveness Study. The GRADE study is the first clinical research study designed to find out which of four FDA-approved diabetes medications, when combined with metformin (Glucophage®), is most effective in treating the disease. 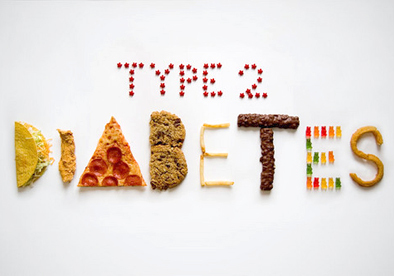 Currently, metformin is widely accepted as the first medication that should be used to treat Type 2 diabetes; however, most patients eventually require an additional medication to manage the disease. The study is currently underway and will run for up to seven years. Pennington Biomedical is a worldwide leader in diabetes prevention and treatment research, with many of the top internationally-recognized diabetes researchers working in Baton Rouge to combat the disease. The GRADE study is sponsored by the National Institute of Diabetes and Digestive and Kidney Diseases and the National Institutes of Health. Anyone interested in participating in the GRADE study can visit www.pbrc.edu/GRADE or call (225) 763-3000.